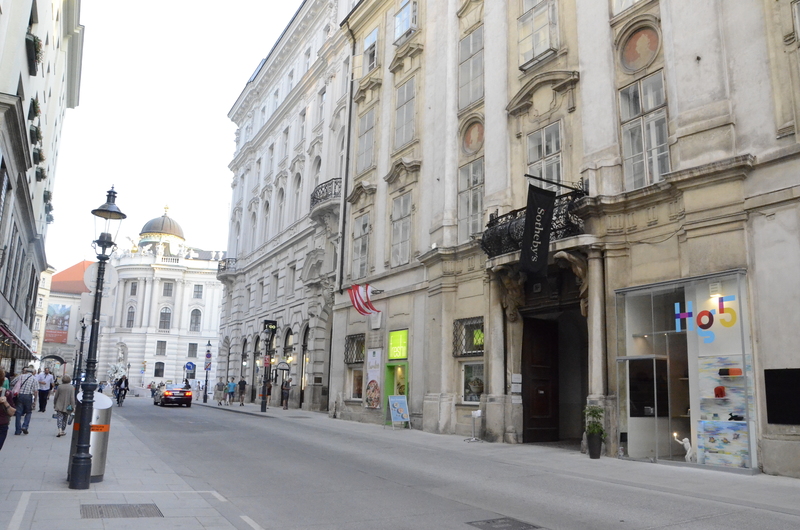 The MEININGER Hotel Wien Downtown Franz is in Vienna’s second district of Leopoldstadt between Augarten and the Danube channel (Map). The Karmeliter market with its many delicacies and Vienna’s Old Town are just around the corner. The Franz hotel with its functional and modern design is ideal for city breaks that call for simplicity and precision. With services such as free WiFi, guest kitchen, bar and gaming area… holidaying with MEININGER is more than just low-cost accommodation. The Hotel has single/double beds and a dormitory with maximum six beds. The MEININGER Hotel Wien Downtown Sissi has its own unique allure and is a must for all Empress Sissi fans. Amusing little details radiate contemporary Viennese charm. The hotel is situated in the second district, and the city centre is within walking distance (Map). The colourful Karmeliter market with cafés and restaurants is just around the corner. With its guest kitchen, lounge, bar, gaming area and free WiFi, our Sissi hotel offers much more than just low-cost accommodation. The Sissi has single and double rooms with space up to three people. The family room has space for up to six people. Please note that the accommodation is not included in conference fee! We got the agreement that our participants get a special discount rate and will be matched if willing to book a double room or dormitory. Please mention MUNED 2018 in your reservation. The Vienna International Centre can be reached within 12 minutes from both accommodations via Subway.